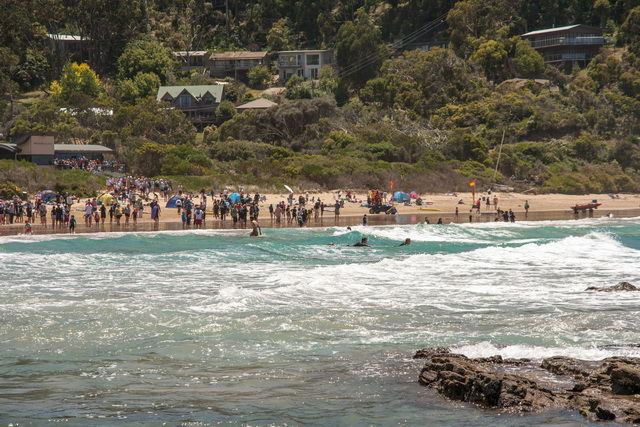 Please note that you are not permitted to patrol, requalify for the year or participate in Nippers at Wye River SLSC until your membership has been renewed. If you renewed your membership last year or in the 2016/2017 season you should already have a Members Account and you can click here, login and skip ahead to step two. You may be prompted to reset your password. 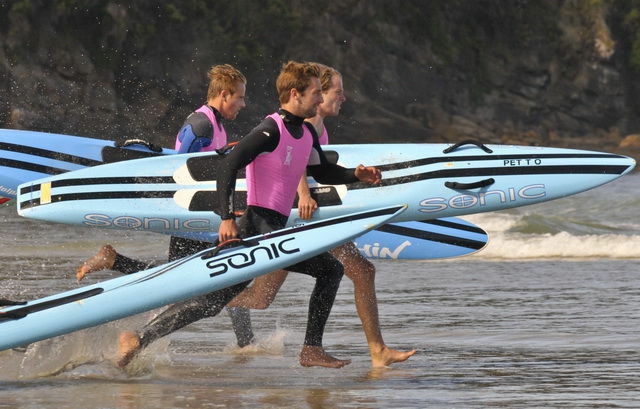 Wye River SLSC will again be using the online platform set up by SLSA for the processing of all membership renewals. This system has been renamed Members Area. This system is secure and your information is private. Please read all instructions carefully before beginning the online renewal process. Once you have successfully created an account you will then need to renew your membership and pay your membership fee/s. NB: Family members should also create a family group in their Members Account. See below for further information. Once you have logged in or created a Members Area account click on the red Renew button on the top right of the screen. Or you can select "Renewals, payments and transfers" from the "Memberships” menu (second from the left). Wye River should come up as your Surf Club with your basic membership information. Carefully check your membership details and update as required. Then click the two acknowledgement check boxes (or three if you are a parent renewing a child) at the bottom of the page and click “Submit”. You will then be prompted to make a payment using the Payment Gateway with a credit card. Click the link. NB: the Payment Gateway has been redesigned so may not look familiar to you. 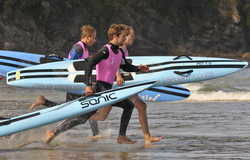 You will need to first choose an appropriate amount to pay depending on your club membership. Alternatively, you can use Electronic Transfer into our bank account: details, BSB: 033 637 Account number 104 748 Ref. Your full name. Active members must be financial before requalifying and a copy of your Working With Children Card needs to be on file. Please email our registrar, Miranda Bordignon at mirandabordignon@gmail.com if you have any problems with the membership renewal process.